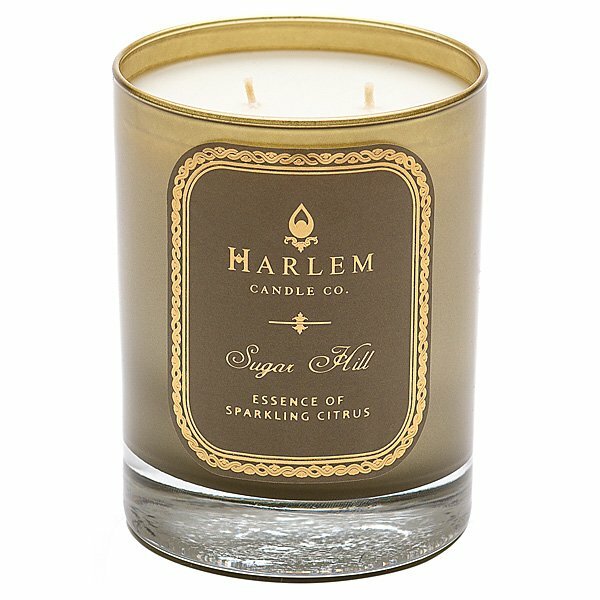 Harlem Candle Company Sugar Hill Candle is Essence of Sparkling Citrus and represents the sweet life in Harlem. Sunrise at Sugar Hill with fresh “eau de cologne” notes of lemon, bergamot, orange flower, a splash of neroli and a hint of lavender. A touch of sugar in the background lends a wink to Sugar Hill. Harlem Candle Company values & pay homage to how Harlem has blessed the world with cultural luminaries, creative vision & style. Harlem Candle Company takes on the tradition of this cultural light, packaging this history into curated scents that continue the tradition of Harlem as the light of the world.